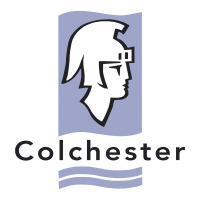 Colchester residents are being encouraged to sign up to the new free alert service offering daily information on air quality in the borough. Launched in March 2016, any Colchester resident as well as those travelling to the borough to work, study or visit can register at www.airtext.info/signup to receive health-related information. Free updates are available by twitter, text message, voicemail and email. Free Android and iphone apps are also available for download. Colchester Borough Council has worked with airTEXT to offer the service in Colchester as part of its five year Air Quality Action Plan (AQAP) to help tackle air pollution and its impacts. 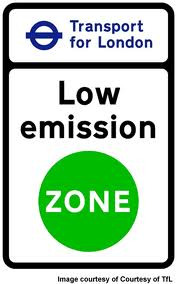 Information on air pollution and particulates (at street-scale for NO2, PM10, PM2.5 and ozone) along with UV, grass pollen and temperature (at borough level) are all available for the next three day period. Residents can choose to receive their air quality alerts on the day of or day before elevated pollution levels are expected. The service will be particularly useful for anyone with respiratory or heart conditions or with family members who do, enabling them to ensure any medication needed is to hand and to better prepare for any time spent outside. Alerts are based on detailed modelling of local sources of air pollution, European-scale air quality forecasts, local air quality monitoring sites and national weather forecasts which can affect temperature, UV and pollen. 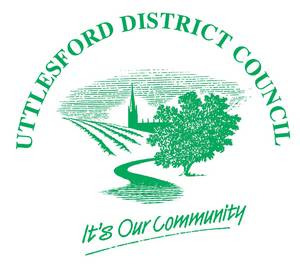 This ensures that residents can be aware of the impact in Colchester of national or even global occurrences such as particulates from sand storms and volcanic eruptions.